Trade show season is coming! That means it’s time to stock up on customized promotional giveaways and corporate gifts for your next trade show or corporate event. 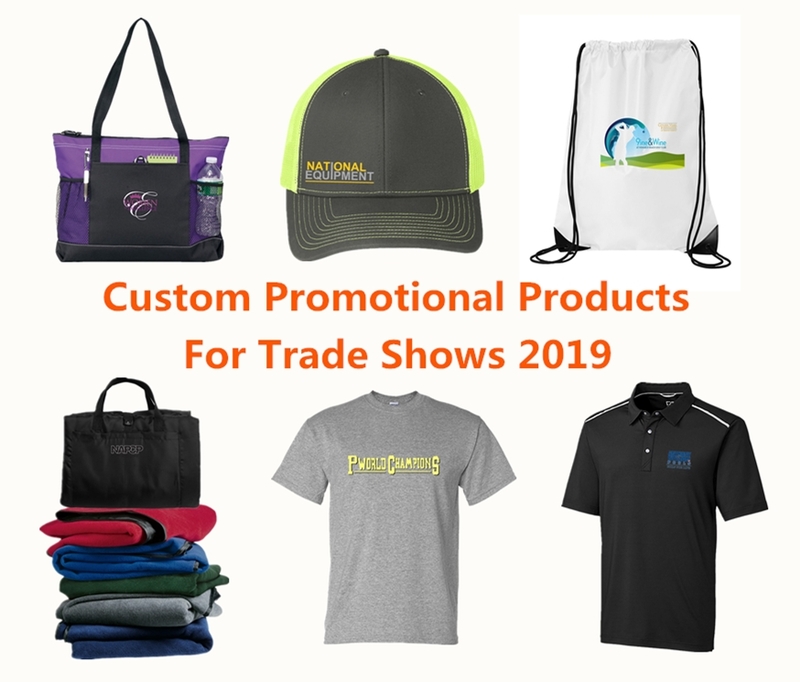 At NYFifth, we’ve got you covered on the top 6 custom promotional products for trade shows 2019 that will promote your business thus taking your company to the next level. 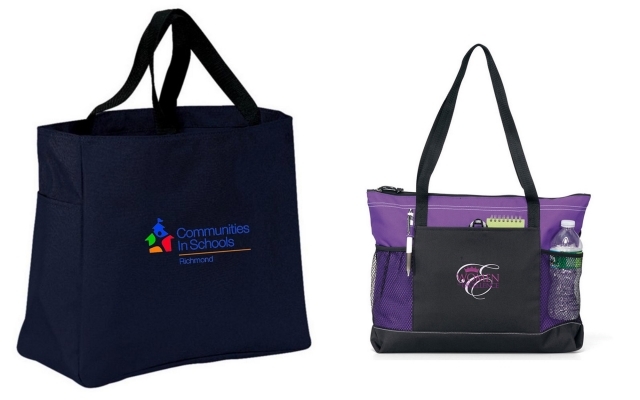 Custom tote bags are the go-to option as promotional giveaways for trade shows, as they are perfect for an embroidered company logo or custom design. Shop our wide selection of stylish tote bags in a variety of colors, sizes and material. From cotton canvas and gusset tote bags to heavy duty, durable boat totes, you’re bound to find the perfect tote for your upcoming event. 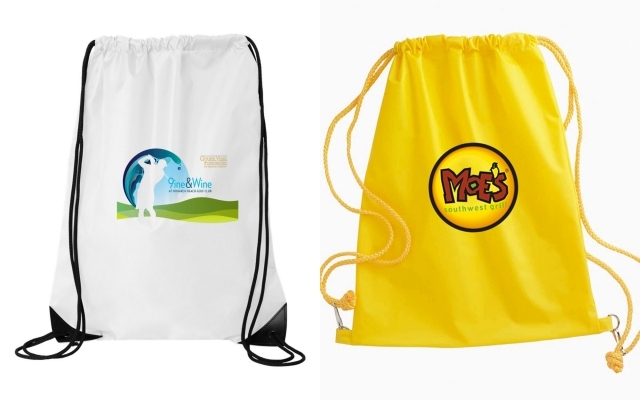 Custom drawstring bags are perfect giveaways for tradeshows, or any event you want to promote your brand. We offer a wide selection of drawstring or cinch bags in a variety of colors that are lightweight, durable and perfect for holding your every essentials. Custom hats and caps are perfect promotional giveaways for trade shows or corpoate events. We offer a wide selection of stylish caps, including trucker caps, baseball caps, pigment washed caps, beanies, and much more from popular brands like OTTO Cap, Yupoong, New Era, and more. 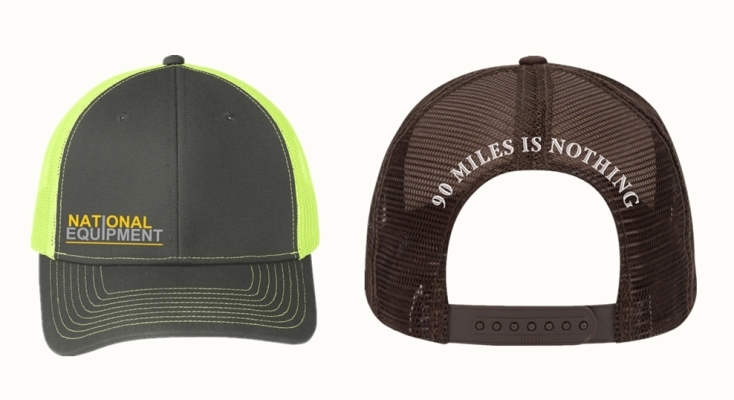 Get your corporate logo imprinted on our caps to make your business stand out! Promotional blankets are an efficient way to promote your business by providing warmth and comfort. Shop our wide selection of blankets in a variety of colors. 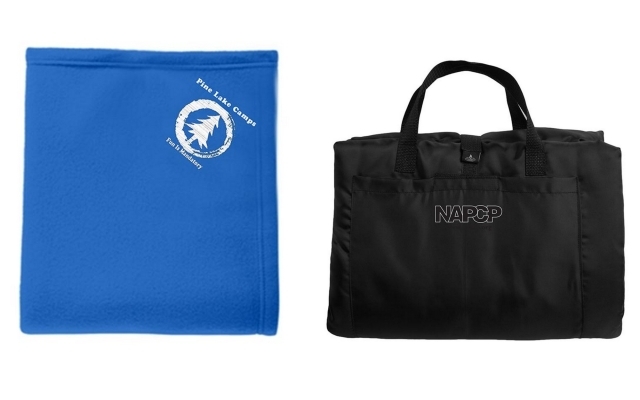 From soft fleece blankets and sport blankets to waterproof picnic blanket, our blankets are perfect to be customized with your corporate logo or appreciation messages. Custom tees are essentials at your promotional giveaways list, as they are cheap, useful, and display your company logo or design more prominently than just about any other promotional accessory would. 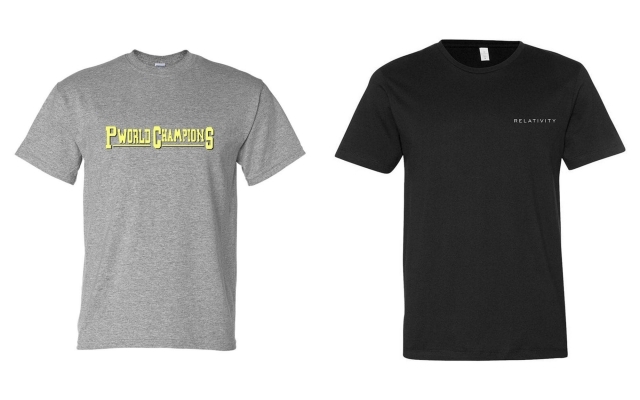 Shop our wide selection of stylish t-shirts for men, women and kids in a variety of colors, sizes and material, and you’re bound to find the perfect promotional tees for your upcoming trade show. 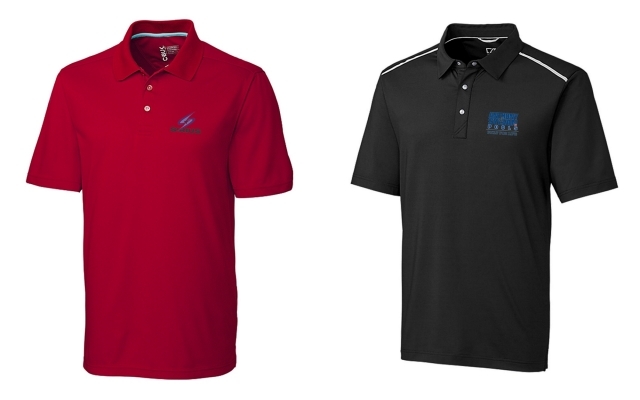 Come from popular brands, like Port Authority, Cutter & Buck, Sport-Tek, and much more, our custom polo shirts are perfect corporate gifts for your next corporate event. We’v got a wide variety of modern professional polo shirts in an exceptional range of colors, styles and sizes to expand your options.